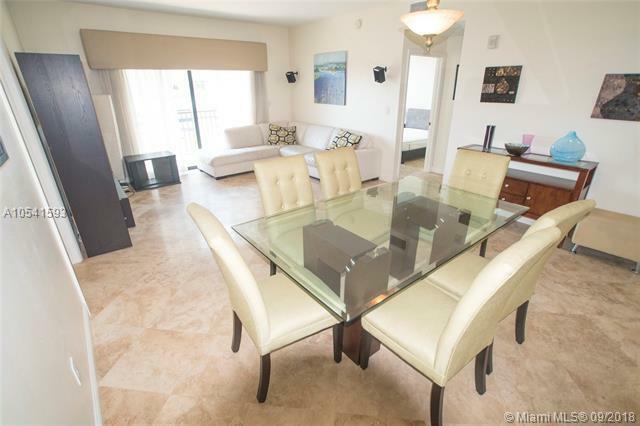 It's all about location at this split plan corner 2 Bedroom 2 Bath for sale. High end marble flooring is featured throughout the home. Huge Master bedroom with walk in closet. Large second bedroom. Both bathrooms feature glass enclosures. 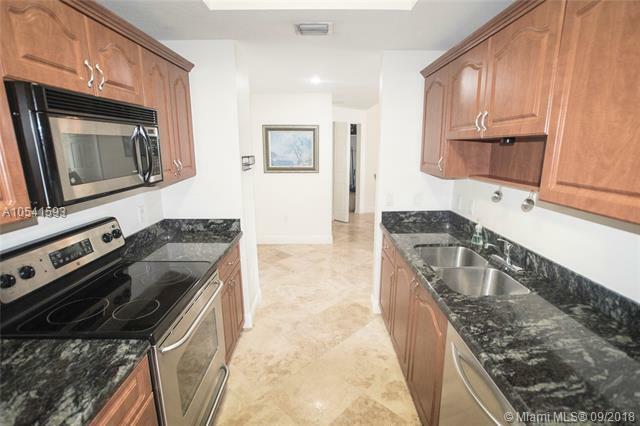 Kitchen has large pantry, wood cabinetry, stainless steal appliances, and granite counter tops. Full size Washer and Dryer located inside. Balcony facing west. Brand new air conditioner. Sold Furnished or Unfurnished. Pool, Gym, Study Room included. TWO TANDEM PARKING SPACES. 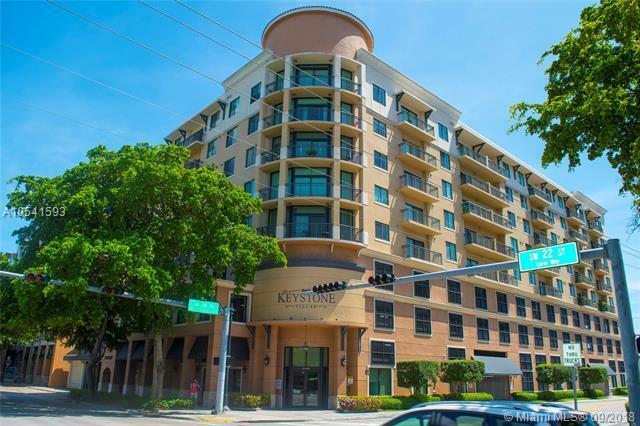 Located right next to Miracle Mile where you can walk to restaurants, shops, and offices. 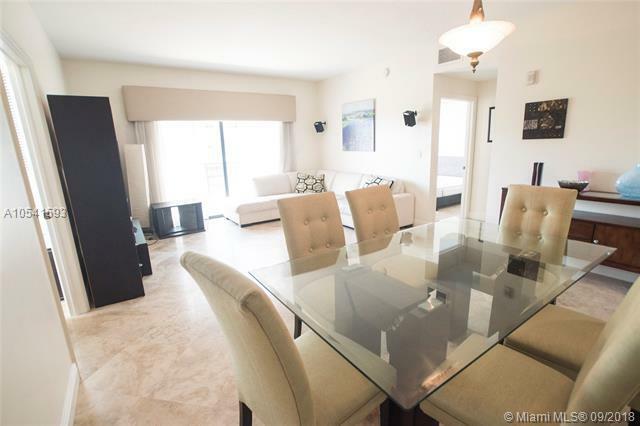 Perfect for professionals, University of Miami faculty / students, and young families.